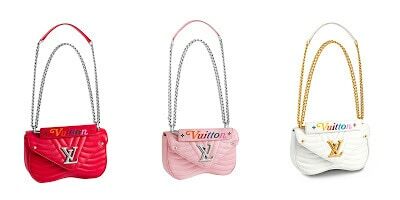 Louis Vuitton unveils a new line of bags, “New Wave”, full of audacity. In mini or maxi version, these new nuggets of the French luxury house mark a revival of the 80s that should seduce fashionistas in search of freshness for the summer. “Louis Vuitton New Wave” is inspired by this movement popularized in the 80s where pop/rock was at its peak. With vibrant colors like pink, red or blue, the new Louis Vuitton bags promise explosive looks for the summer. The launch of the collection is scheduled for July 13th. The new line of Louis Vuitton bags is an ode to the 80s, a decade of real boiling. The new wave theme is perfectly represented by the ripples of quilted leather, which form subtle waves. The inscription “Vuitton” multicolored at the level of the hip is energizing this little trendy handbag. The flap bags of the collection are available in 5 colors for the moment: black, pink, red, white and blue. New versions are expected for the start of the school year! A black tote bag completes this line and is the ideal travel companion. Playful but also practical, these new fashion essentials are worn on the shoulder or cross body thanks to the adjustable chain. 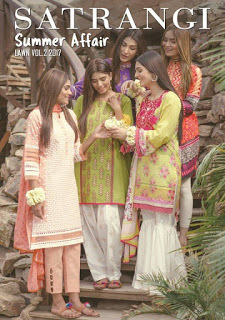 Perfect to boost a casual day look or to complete chic evening outfits, these little fashion nuggets will make you crack. The art of travel accompanies Louis Vuitton since its creation in 1854. We find again this inspiration in the line New Wave that goes back decades and landed in the heart of the 80s. The luxury house perfectly combines the alliance of aesthetics and innovation, without ever denying its heritage. Today leader of the luxury market, Louis Vuitton manages to renew its timeless collections while following the unbridled pace of fashion trends.